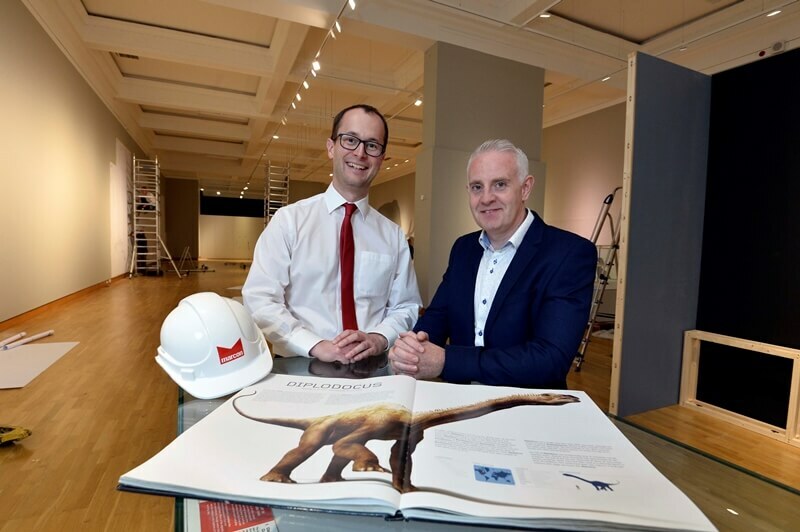 Marcon has been awarded the fit-out of the new Dippy on Tour exhibition at the Ulster Museum, Belfast. 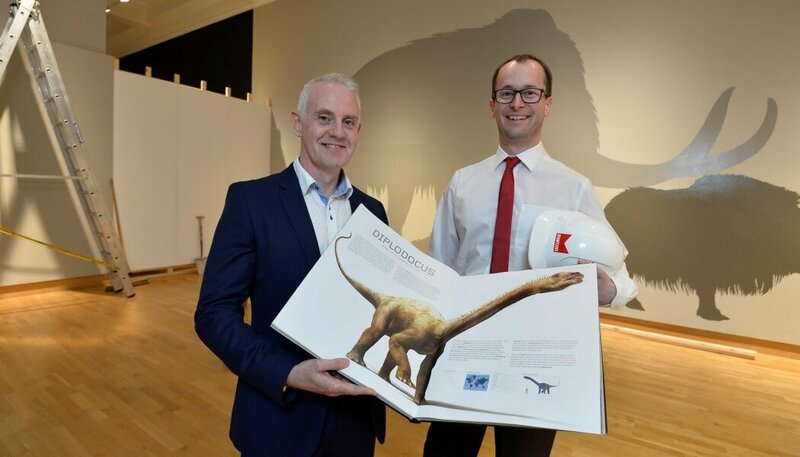 It has long been the first sight to greet visitors to London’s Natural History Museum but soon visitors to the Ulster Museum can look forward to being greeted by the iconic Diplodocus dinosaur skeleton. Marcon will manage the fit-out of the exhibition, manufacturing the setworks and coordinating the installation of the display cases, AV and interactives throughout the space. Marcon’s in-house joinery workshop will be utilised to manufacture the many items within the exhibition. 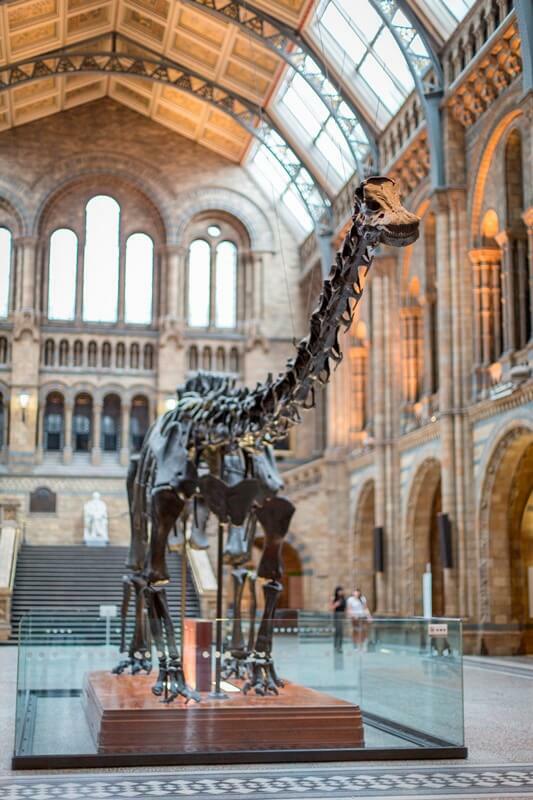 A specialist team from the Natural History Museum will then install the Diplodocus skeleton.